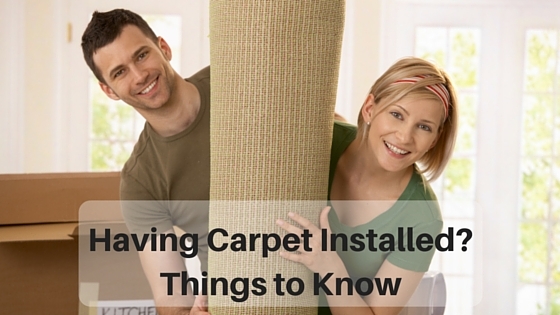 EVERYONE Talks about Green Cleaning – So Do We! 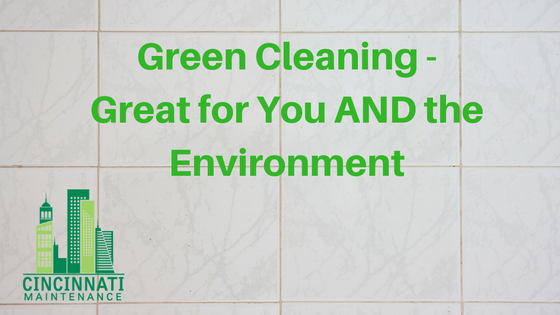 EVERYONE talks about “green cleaning.” Guess what, so do we here at Cincinnati Maintenance! 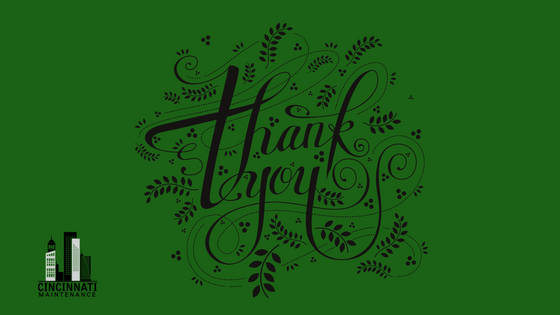 We love letting our Cincinnati clients know that we care not only about their carpets, upholstery and floors, but that we also care about their kids, pets, and the whole family! Also, Cincinnati Maintenance knows the importance of taking care of our environment. It’s a no-brainer that keeping the environment healthy, keeps you and your families healthy, too. 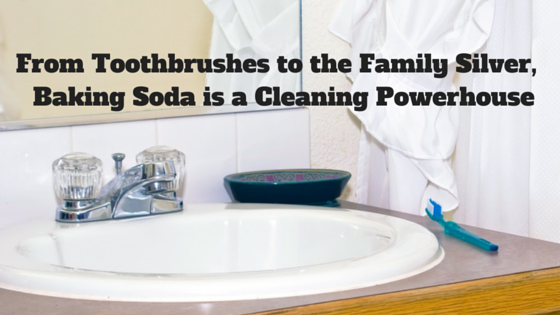 That’s why the products we use and how we use them are good for your home AND your family. 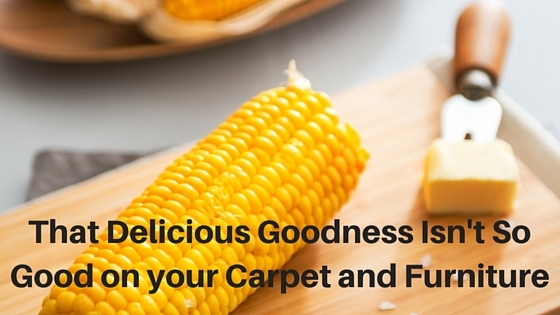 We use green-certified products that have your carpets and rugs drying quickly and that also eliminate the risk of mold or other growth. Taking it a step further, Cincinnati Maintenance does not use gasoline-burning engines during cleaning services and we use only HEPA filtration vacuums on every job. 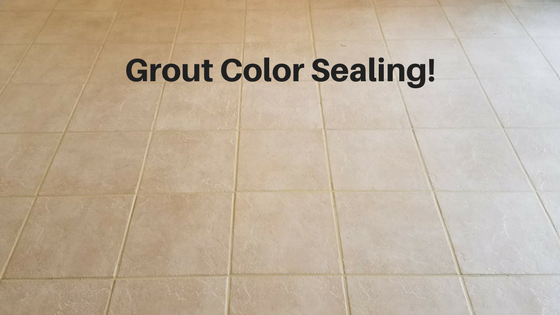 Our products and techniques ensure that your home is taken care of in the “greenest” way possible. That’s how we show we care. lfultz https://cincinnatimaintenance.com/wp-content/uploads/2018/03/CincinnatiMaintenance_Logorev2-300x84.png lfultz2017-06-02 22:16:352017-06-02 22:16:35EVERYONE Talks about Green Cleaning - So Do We! 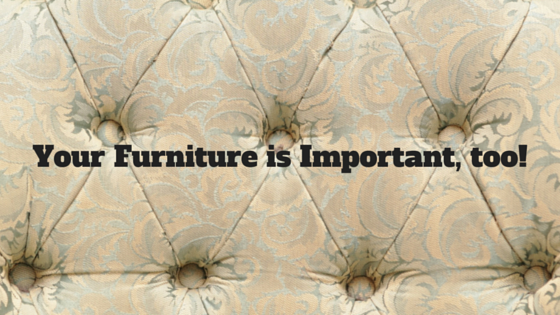 Your Furniture is Important, too!